Ever since she was little Hilde Fålun Strøm was fascinated by the early trappers and their stories of survival, their daily struggle, and the simple life they lived. 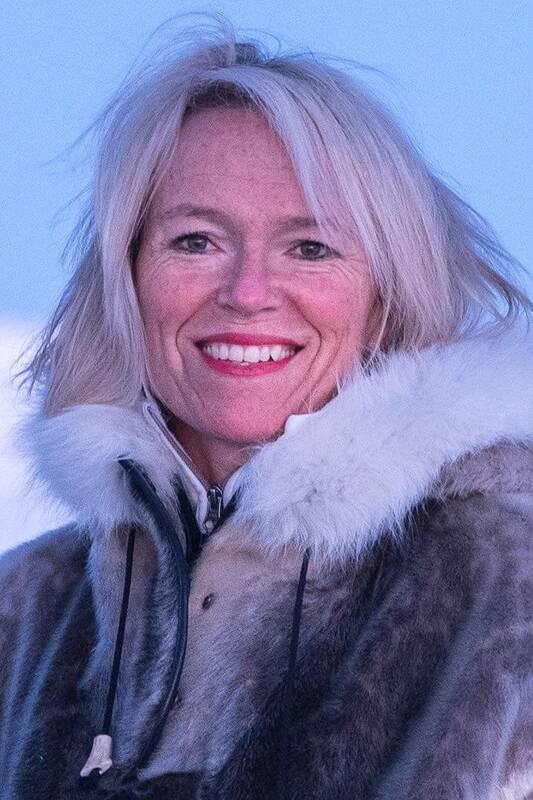 Having moved to Svalbard over 23 years ago, her experiences have ranged from hunting to dogsledding, months at remote huts, ski expeditions and well over 200 polar bear encounters. Role models like Wanny Wolstad and Helfrid Nøis have inspired Hilde. However, to this day, no woman has overwintered in Svalbard without a man. The dream of overwintering for 9 months in a historic trapper’s cabin called “Bamsebu” has been growing inside Hilde’s heart for many years. The magical Arctic light which changes from season to season, the unique wildlife and the raw nature of Svalbard have captivated Hilde. These are the some of reasons for her desire to experience all of the seasons in a remote place on Svalbard – far, far away from distractions. During the time Hilde has lived in Svalbard there have been enormous changes to the environment. The changes are worrisome to her. 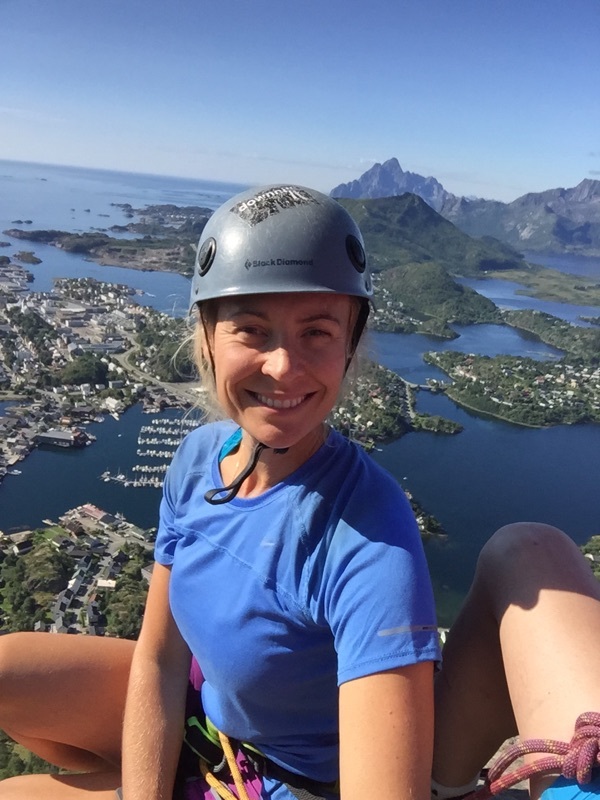 By sharing her fascination and love for this Arctic land and by creating awareness and engagement through Hearts in the Ice, Hilde hopes to contribute to reversing the negative trends that affect our environment, up in the Arctic and everywhere. Starting in August 2019 her dream and overwintering project at Bamsebu will begin to be realized. Hilde’s polar opposite with deep expertise in Antarctica, Sunniva Sorby was invited to join her at Bamsebu. 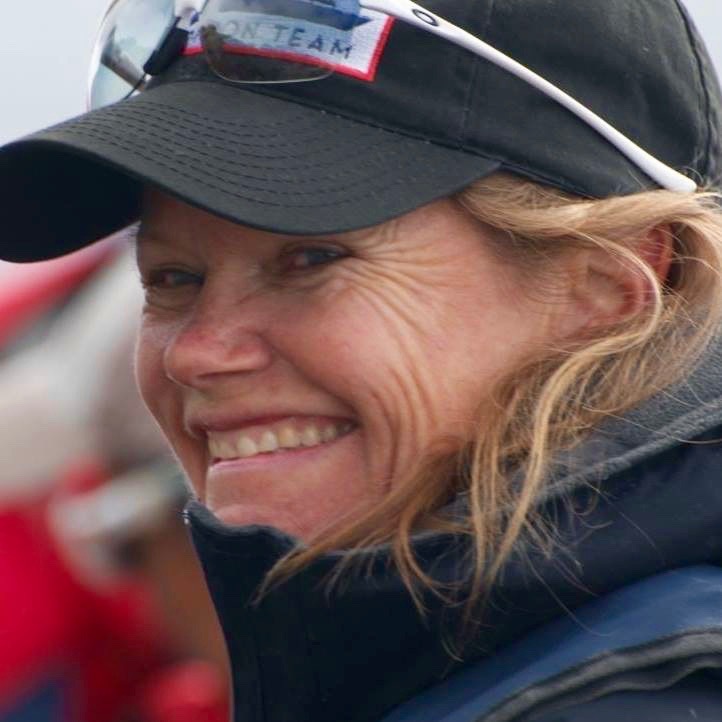 An experienced expeditioner, Sunniva has skied across the Greenland icecap, across King George Island, Antarctica, across Antarctica to the South Pole and has spent 23 years working in Antarctica as a guide and historian. Both women are over 50 and want to make a difference in how people engage with the natural world. Gone are the days when we can keep taking; now is the time to give to our planet. Give our energy, our time, our knowledge, and our love of the natural places. Hearts In The Ice is a platform for enthusiasm and positive energy around the negative impact of climate change. We want to inspire and motivate by being real-time modern day adventurers living as simply as possible with the most advanced prototypes for alternative energy, materials we source and the clothing we wear. While at Bamsebu we still plan to indulge in a glass or two of red wine and some potato chips. Our mission is to make small changes in the things that truly matter. Changes like using renewable energy during our stay (solar and wind), making sure that all of the provisions we take have as little packaging as possible, not wasting food and eating only what we need. We can make a difference and be relevant in this very real and pressing issue of our changing climate. 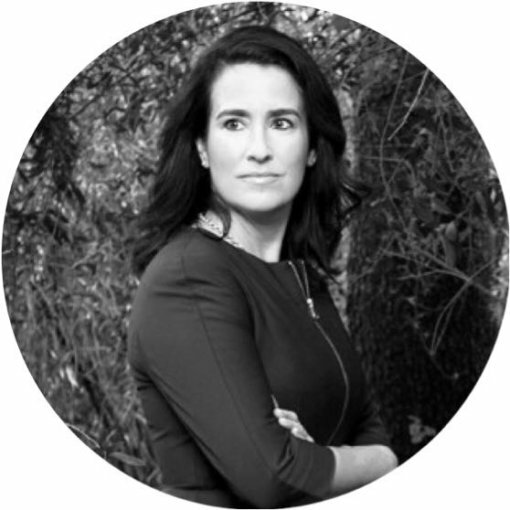 Brit has experience from the investment industry, with emphasis on sustainable investments, and from different parts of the travel and tourism industry. She works for Innovation Norway, the Norwegian Government’s instrument for innovation and development, where her main focus is sustainable destinations and strategy. 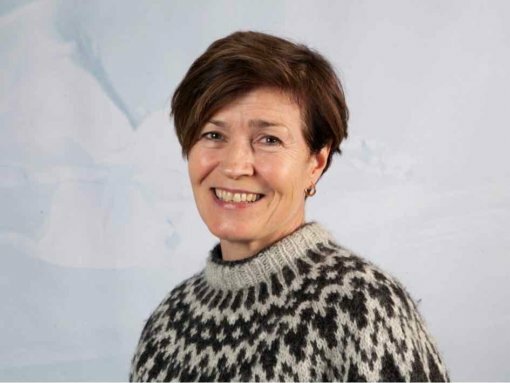 From 2016-2018 she was responsible for the strategy report which will be the basis for Norway’s first business development and innovation strategy for Svalbard. She holds a master’s degree in finance as well as bachelor degree in project management and travel management. Brit met her husband Johan while living in Svalbard but lives now in Oslo with their family – and has become a very enthusiastic Siberian Husky owner. 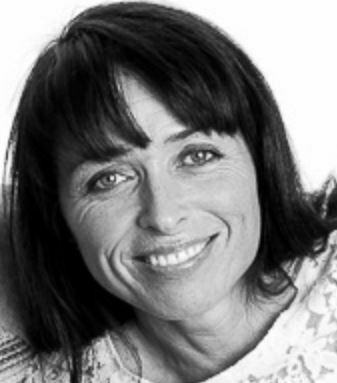 Liv-Hege works as a business developer and advisor for sustainable economy. Liv-Hege has a Masters in Green Growth from BI Norwegian Business School. She works with management and business development in a variety of industries such as oil and gas, waste industry, plastics industry and tourism with a particular focus on strategy, circular economics and communication. Seglsten also holds lectures and is engaged as guest lecturer at Molde College (HIM). Out-door highlights include a Svalbard crossing on skis, skiing Europe’s largest glacier from north to south and many crossings of the largest highland plateau in Europe, Hardangervidda. But most important is on a day to day basis to be able to enjoy nature close to the city at home. Founder of Three Squares, Inc. Even the Great Recession didn’t stop Jaime Nack. In 2008, when others were retreating, she founded Three Squares, Inc., based on the concept that social, environmental and economic interests could be successfully balanced. Her first big break? Being tapped as the first Director of Sustainability and Greening Operations for the 2008 Democratic National Convention, a $100 million citywide convention. Nack has served as the Sustainability Advisor to his organization, The Climate Reality Project ever since, traveling to China, South Africa, Brazil, India, and France. She pushed the global events industry forward and played a major role developing the international sustainable event management standards, ISO 20121. Her event sustainability guidelines have been translated into 13 languages (from Icelandic to Urdu) and she has implemented these initiatives on all seven continents. These days Jaime estimates about half of her company’s business comes from event sustainability plans. The other half is helping businesses build sustainability into their corporate cultures and operations. Along the way, she founded the Women in Green Forum, served on a White House Council, and launched One Drop Interactive as an online technology platform for sustainability. I grew up in Sarpsborg, a small town in the southeast of Norway. Already as a teenager I got interested in nature and photography, and electronics. At the age of 24, I got my Master of Science degree in electrical engineering from the University in Trondheim. In my entire career, I have worked with battery technology and power electronics, including 6 years as development manager in ABB. 20 years ago I founded the company Power Controls, where I now work as CEO and CTO. I have great interest in renewable energy and off-grid power systems. Power Controls has become a leading supplier and installer of renewable energy systems on Svalbard. Here I can both work and enjoy my nature & wildlife photography, in an amazing environment of arctic nature. Master of Science, Mag.,., In Nordic archeology from the University of Tromsø 1980. 1976-1978 – Engaged by the Ministry of the Environment / Tromsø Museum to establish cultural heritage protection in Svalbard, with management, field registration and dissemination. Head of Department of Communication at Tromsø Museum / University of Tromsø, 1980- 2004. 1998-2000 employed by the Research Council of Norway to establish the Svalbard Science Forum in Longyearbyen. Bob (Robert) was born in Chicago, Illinois in the United States, but didn’t stay there long. Ever since he could crawl he was drawn to the natural world. 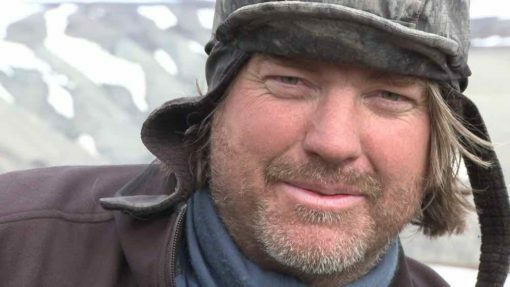 In his four seasons with USAP ( US Antarctic Program) he helped with logistics at McMurdo, South Pole Station and remote field camps for scientists who were researching everything from the natural anti-freeze found in the fish populations to drilling ice-core samples to determine historical climate fluctuations. Bob developed the Citizen Science program for Polar Latitudes- now in its 3rd successful year of operation. 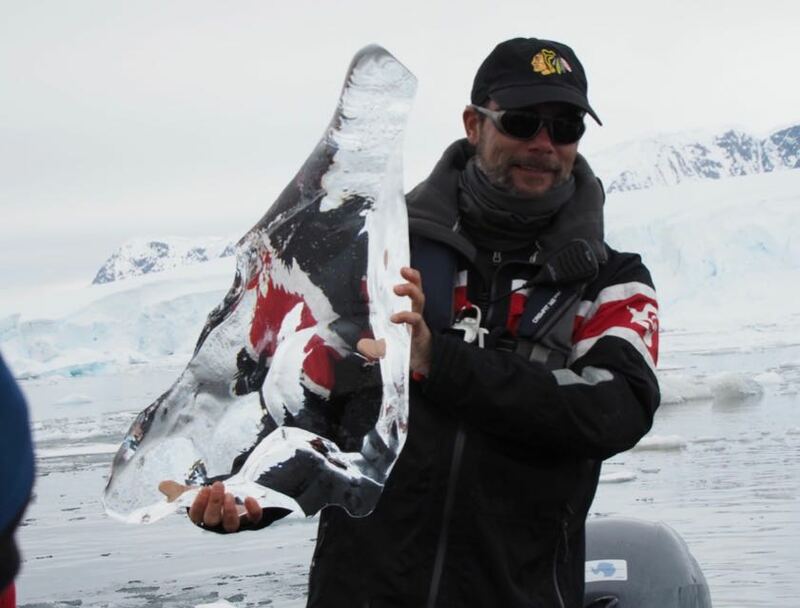 He has enjoyed 18 seasons working in the polar regions and now wishes to help support scientific inquiries in those harsh and fragile ecosystems. When not in the polar regions, Bob continues exploring and resides in the Rocky Mountains near Aspen, Colorado spending his time hiking, fly fishing, camping and whitewater rafting. 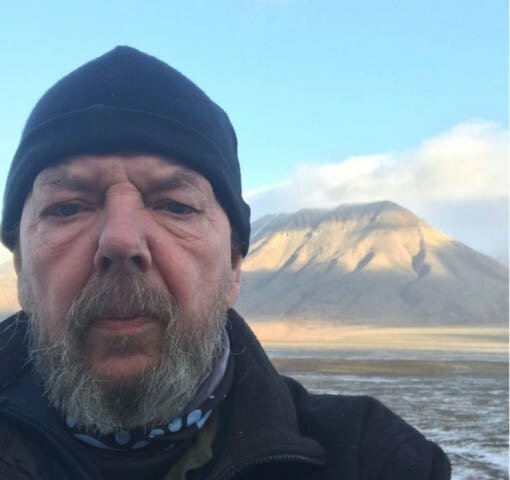 Ulf started and ran his own Adventure Travel company in Norway in the 80s, and from 1990 focused on developing tourism to and on Svalbard. Since he was young, Ulf has been an active mountain climber. He was deeply engaged in developing the Norwegian Alpine Rescue Service. He is also very dedicated no nature conservancy and environmental protection. 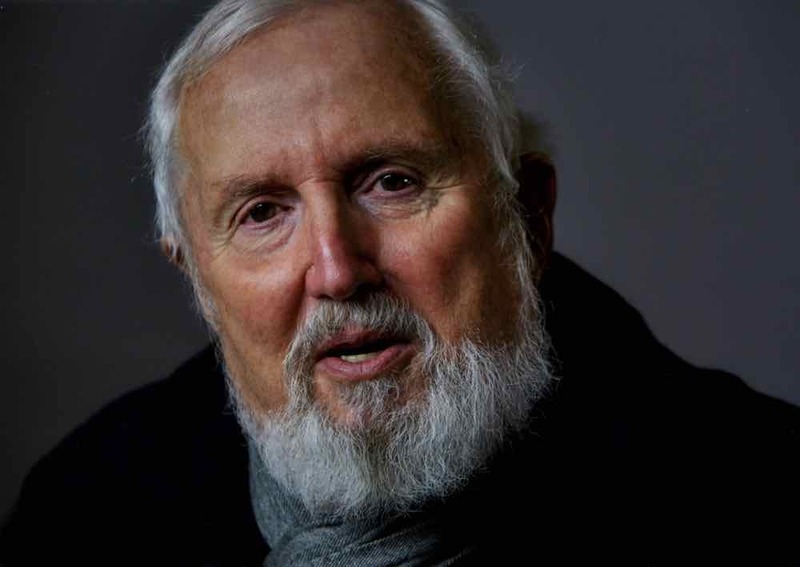 A testament to that is his involvement in a number of civil actions to preserve wilderness areas, and he has championed initiatives to promote sustainable tourism at national and local levels. 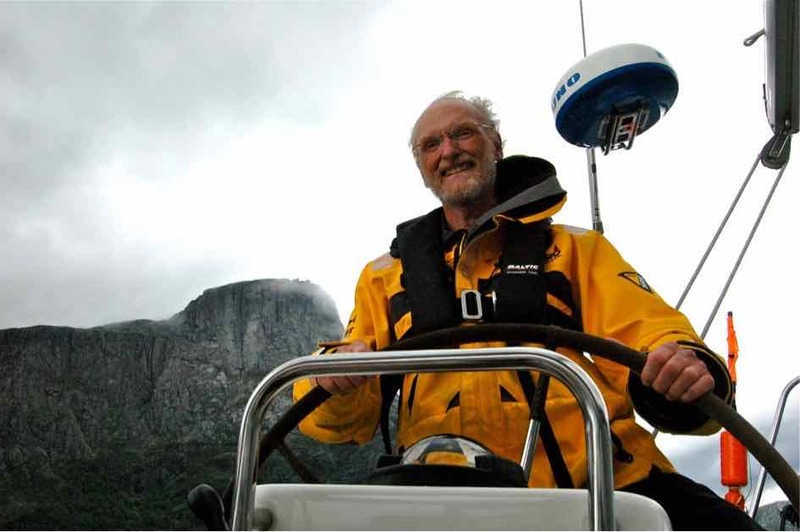 Ulf also initiated the foundation of AECO (Association of Arctic Expedition Cruise Operators), an organization especially focused on environment and safety, where he now is a Member of Honour. Ulf has received the HSMAI’s Pathfinder Award and has published two books about his life as an adventurer. Peter Neill is founder and director of the World Ocean Observatory, a web-based place of exchange for information and educational services about the health and future of the ocean. Throughout his career, Mr. Neill has contributed to organizations devoted to marine affairs, education, and culture. He was President of the South Street Seaport Museum from 1985-2004. He is a past President of the Council of American Maritime Museums and the International Congress of Maritime Museums; and is co-founder of The Sound School, New Haven, Connecticut and The Harbor School, in New York City. His most recent book, The Once and Future Ocean: Notes Toward a New Hydraulic Society, is available wherever books are sold. In my scientific career I have published on mammals from the Cretaceous, Paleocene and Eocene, dinosaurs from the Late Cretaceous and marine reptiles from the Jurassic-Cretaceous boundary. The main focus of my research 2004-2018 has been the treasure trove of marine reptiles from the Jurassic-Cretaceous boundary my group has excavated in the high arctic of Svalbard (58 skeletons of plesiosaurs and ichthyosaurs, all new to science). I have approximately 50 peer reviewed scientific papers published, and have also given more than 60 scientific talks and/or abstracts at national and international meetings. GWG is Dr. Philos in the Zoology of the University of Tromsø. 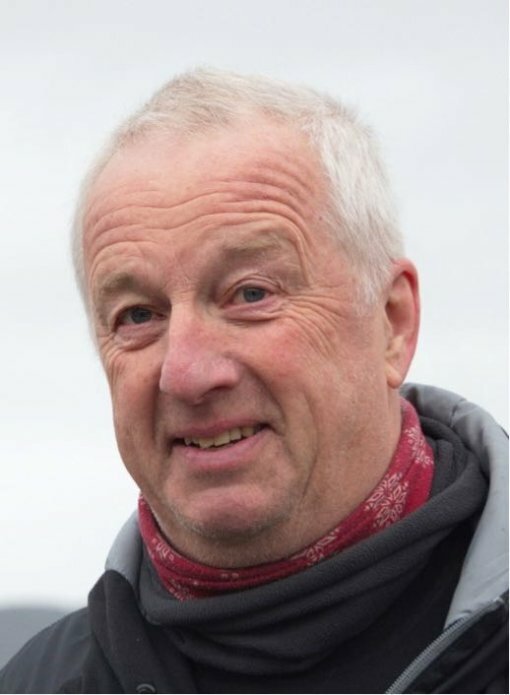 He is the section leader at the Environmental Department of the Norwegian Polar Institute and Prof. II at UNIS in Svalbard. For 37 years, GWG has worked with various studies in ecology, physiology, toxicology and behavior on various seabirds and rhymes on Svalbard. GWG’s work in Svalbard has primarily been carried out in Ny-Ålesund / Kongsfjorområdet. 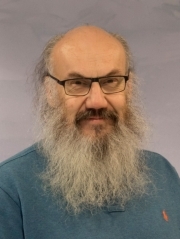 He has educated more than 60 master students and has supervised 15 doctoral students on various tasks related to Svalbard. He has written more than 220 international scientific articles, many book chapters and popular science publications. He has worked a lot with plastic pollution in the Arctic during the last 5 years and is particularly concerned with the effects of the plastic contamination of animals in the Arctic. 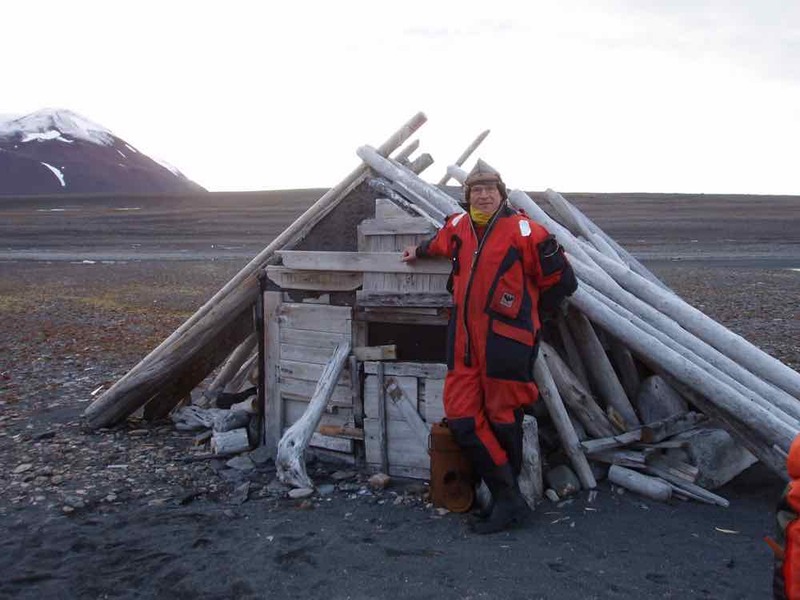 Eva Fuglei has experience from Arctic research and monitoring, both experimental and field work from the last 25+ years. Her research interests are within ecology and high arctic tundra ecosystems, terrestrial animal ecology, management of arctic ecosystems, and adaptive monitoring. 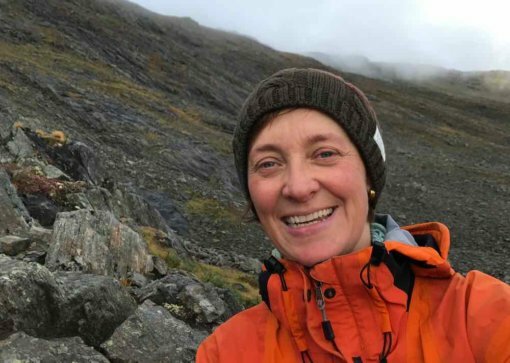 She is leading the annual population monitoring programs of the Norwegian Polar Institute for arctic fox and Svalbard rock ptarmigan. With an Oxford D.Phil. Dianne conducted twenty-five years of research and teaching with the Department of English and Film Studies at the University of Alberta until retiring in 2014. She publishes in contemporary environmental literature and philosophy, Arctic cultural studies, Inuit studies and feminist studies, among other scholarly areas. A life-long mountaineer and avid adventurer, she has traveled many of the world’s high ranges and conducted numerous expeditions in Arctic Canada, Scandinavia and Greenland. She combines travel writing and photography in various art projects, including “Arctic Circlings: A Nomadology” (peripatetic photo-prose-poems) and “Searching for Tunu: My Travels in East Greenland” (a chronicle of meditations). 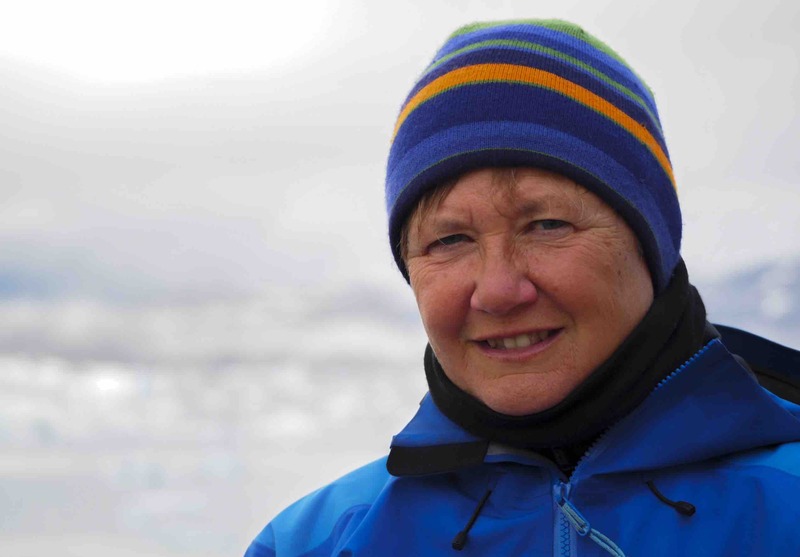 To Hearts in the Ice she brings expertise in communications and polar history. Began working at met.no in 1974, at the met. office, Fornebu airport in Oslo. From 1998 at the met. office, Oslo Airport, Gardermoen. First period on Svalbard from 1991 – 1994, second period from 2004 – 2018. The rapid changes in the weather on Svalbard, both in time and space, makes it challenging to predict the weather on an archipelago, that including sea and fiord areas, is bigger than Nordland and Troms together. The main task at the met. office on Svalbard is aviation weather, both for local helicopters and planes, as well as for seasonal scientific flights and general airliners. But, of course, there are also others interested in, (and dependent on) as reliable weather forecasts as possible; people planning boat-trips, groups walking from north to south, or from east to west, on foot and on snowmobiles. Equipped with satellitephones, it is easy to get in contact with the met. office. It is therefore necessary to have both good local knowledge and reliable data models. Bjørn developed a passion for nature conservation when he was a young man. He has been chairman of the board of Birdlife Norway and a member of the board of several nature conservation organisations in Norway. 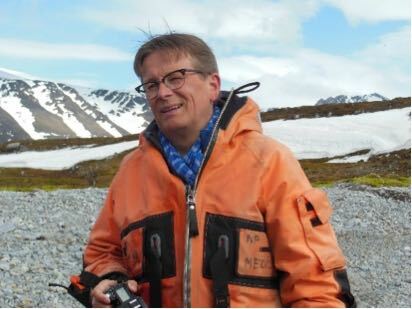 Bjørn has mainly worked in the Norwegian and Russian Arctic. 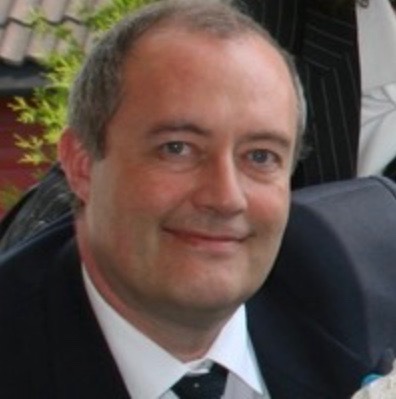 He was Deputy director at the Norwegian Polar Institute 1994-1997, and then for many years the project manager for the Environmental Management program for the Murmansk region. 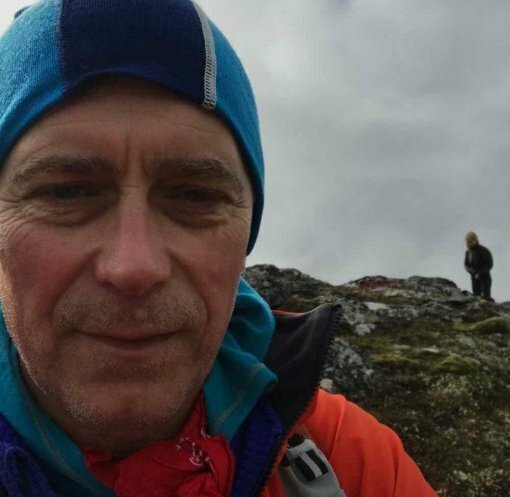 During the last 15 years, his focus has been on facilitating tourism and conservation, both in his job as a senior adviser in The Norwegian Institute of Bioeconomy Research, and within Birdlife Norway. 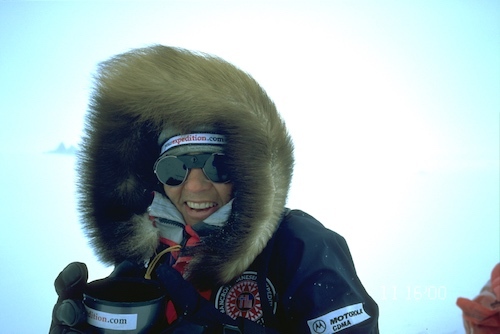 Ann Bancroft is one of the world’s preeminent polar explorers and an internationally recognized leader dedicated to sharing stories from her expeditions to inspire youth and people around the world to follow their dreams and create change. Ann is the first known woman to cross the ice to both the North and South Poles, led the first American women’s crossing of Greenland east to west and became the first woman to ski across the continent of Antarctica with Norwegian explorer Liv Arnesen. Their Antarctic journey was followed by 3 million kids around the world and inspired Bancroft Arnesen Explore, a partnership continuing to blend exploration with education and inspire youth by sharing lessons learned under some of the harshest and most rapidly changing natural environments on Earth. Ann was invited by President Obama to the White House to emphasize the President’s message calling for an international response by addressing 300 change makers from 25 nations at the White House Arctic Science Ministerial in an effort to energize communities (2016). Ann was inducted into the National Women’s Hall of Fame (1995), named Ms. Magazine’s “Woman of the Year” (1987); Glamour Magazine’s “Women of the Year” (2001) and is honored in Minnesota Historical Society’s permanent exhibit, “MN -150” honoring 150 people places and things that have shaped Minnesota along with gear from Ann’s historic expeditions. Ann is currently serving on the Wings World Quest and Ann Bancroft Foundation board of directors, is a judge at the Nuclear Free Future Awards annually and is a spokesperson for Wilderness Inquiry. and researcher at the British Columbia Institute of Technology, specializing in UAS remote sensing, part-time photographer and GIS consultant. Outside the classroom, Eric’s images brighten the rooms of over one hundred hotels, resorts and commercial spaces all over the world as the lead photographer for Hambleton Fine Art Services. Through his company, Space Hog Graphics, Eric has found a means of using his artistic talents to help underprivileged children in Nepal gain access to healthcare and education. 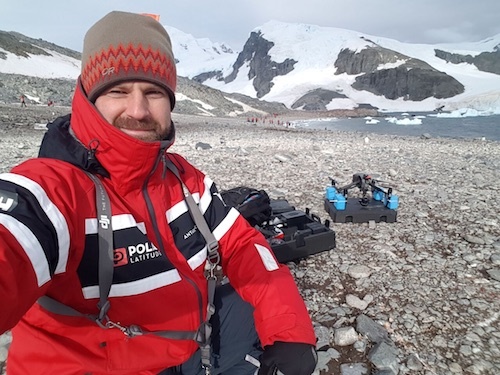 With a deep passion for adventure travel to off-the-beaten path destinations, his photographs feature prominently in the short documentaries “Beyond the Gates of Phu”and “Colours of Edziza”, and he just returned from an expedition to Antarctica where he flew drones as part of his research sabbatical from BCIT. Eric will assist the HITI team with technical training for their infrared drones and photography. Kim Holmén is an elected member of the Royal Swedish Academy of Forestry and Agriculture. Research interests are within the fields of human induced climate change and biogeochemical cycles. Elucidating climatic interactions with the biogeochemical cycle of carbon on different temporal and spatial scales through process studies and modelling remains a key activity. Field-work experiance includes over 30 years of climate monitoring activities in Ny-Ålesund, Svalbard, as well as expeditions to Antarctica and Siberia. Recent work also addresses the role of science in policy and ethics. Camilla is presently working in Pierre Robert Group, a Nordic leading sustainable apparel brand. She is also an owner of Canica AS, one of the largest privately owned investment companies in Norway. She serves as the Chair of the Board of Canica Investor, and holds several board positions within other corporate companies including Canica AS and Jotun AS. Camilla is a graduate of Kings College London and University of Oslo along with holding executive education from BI Norwegian Business School and Harvard University. She holds several years of experience within retail, consumer behavior, marketing, management, sustainability, business development and strategy. Camilla is an advocate for responsible leadership and was elected a Young Global Leader of the World Economic Forum 2018. She is also using her voice to promote female leadership and diversity as the Chair of SHE Community, in addition being a founding member of the Maverick Collective working to empower women across the globe.